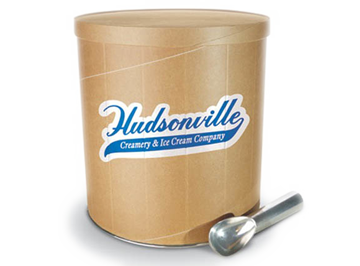 The pure delight of caramel filled chocolate turtles and sweet pralines laced with a buttered caramel swirl before being folded into our cheesecake flavored ice cream. Decadence has a new name. Milk, cream, sugar, corn syrup, water, high fructose corn syrup, skim milk, buttermilk, whey, coconut oil, pecans, butter, natural and artificial flavors, sweetened condensed whole milk, modified food starch, cheese powder (nonfat dry milk, lactic acid, cellulose, cellulose gum, cultures), mono and diglycerides, alkalized cocoa, salt, cellulose gum, sodium citrate, baking soda, palm kernel oil, soy lecithin, guar gum, annatto (color). Contains: Milk, Soy, Tree Nuts. Made in a plant that uses peanuts, tree nuts, egg, and wheat in other flavors.